Went to the Burgeramt today with a buddy of mine to help translate German. I was expecting honestly to be there all day but, honestly it only took about two hours total to get it done. What I needed to get done was register with the German government. You gotta show them that you leased an apartment and fill out certain forms. Germans, lemme tell you, the paperwork…it’s the lifeblood of their government I feel like. And they follow things to a “T”. 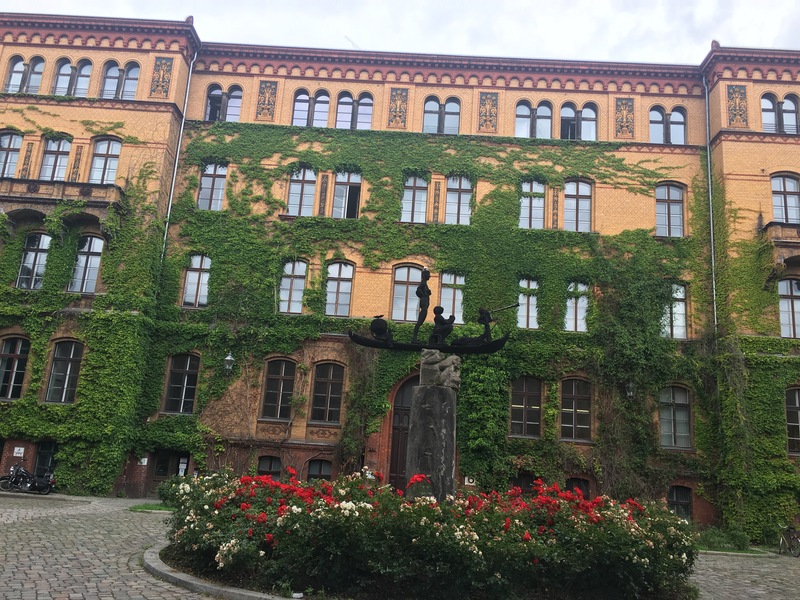 When you walk up to this place where the Burgeramt is located it’s this huge old brick compound that once inside gives off the idea that it used to be a mental institution. It was like a cleaned up Arkham Asylem. My friend Shon met me and we began the process. First you go to information and they give you a number, then you sit and you wait and you watch the flat screen tv’s listing the next persons number to see Freulien Burgeramt. It’s strange seeing these big flat screens hanging in the hallway when the building is probably a hundred years old. So my number gets called and we head in. The process was really easy, because I had Shon. If I didn’t I would have seemed like s crazy person. I just sat and smiled like a fool and handed her papers. She would tell Shon what I needed them he would lean over and tell me what he thinks she said (he is currently enrolled in German classes). Needless to say I sweat the whole time. Just smiling and laughing absurdly. But it happened! I got the stamp that’s needed. Now I am after I get back from Barcelona and Italy I have an appointment for my Artist Visa and then I will officially be relocated to Berlin. So a good day! A great day! I wanna celebrate and neither of us had ate yet so we decided to go to this place Transit. It’s like a Vietnamese tapas type joint. We hopped on the tram. Easy peasy. So we go to get off at the stop for the restaurant and the BVG show up with police to check for tickets. Guess who forgot to get a pass before getting on the tram? I got a ticket for 60 euro. This is life. 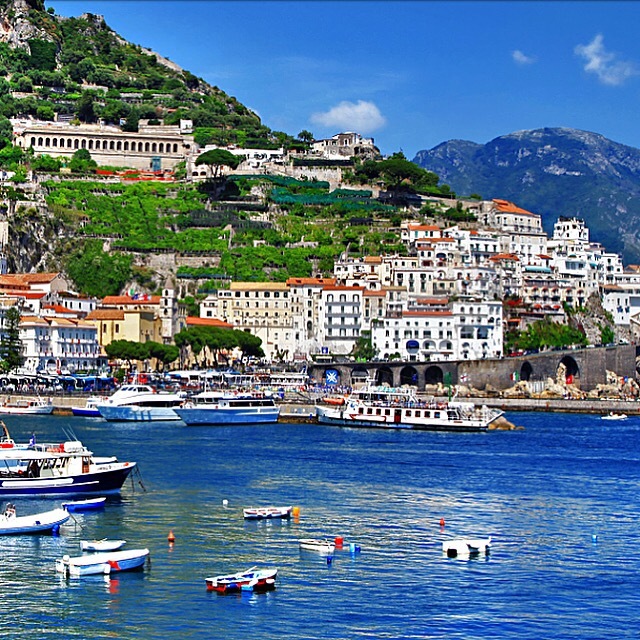 This is a picture of Salerno, Italy. I’ll be here for four days.